Why God? Why Christian? 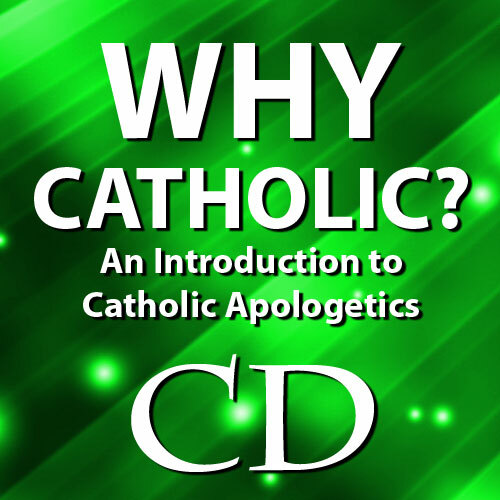 Why Catholic? Explore the reasons behind our faith in God, Christianity, and Catholicism with this three-part parish mission or workshop. 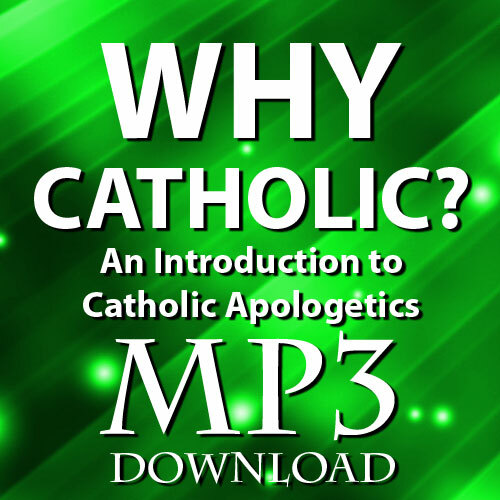 These presentations combine Christian and Catholic apologetics with evidence from science, philosophy, and archaeology. See further explanations for each of the three talks under their respective titles below. Contact Anthony today to book this invaluable mission/workshop for your parish, school, student center, or community today. Click image for High Quality flier image. -Fr. Paul Baldwin, Pastor of Sacred Heart and St. Luke Parishes, Monticello and Hopkinton, IA. "Anthony Digmann was a fantastic and powerful speaker. He spoke to an inter-generational audience of 6th graders through those over 80, and all took away important points from his presentations "Why God?" and "Why Christianity?" The students were especially interested as they were studying some of those same topics in their science classes. College bound students were glad they attended, so they are better equipped to explain their faith to others." -Martin Ahrndt, Director of Faith Formation, Christ Our Hope Cluster, Lawler, IA. "Our deanery catechists and parishioners really enjoyed Anthony's talk. He has a unique way of making his presentation both interesting and alive. 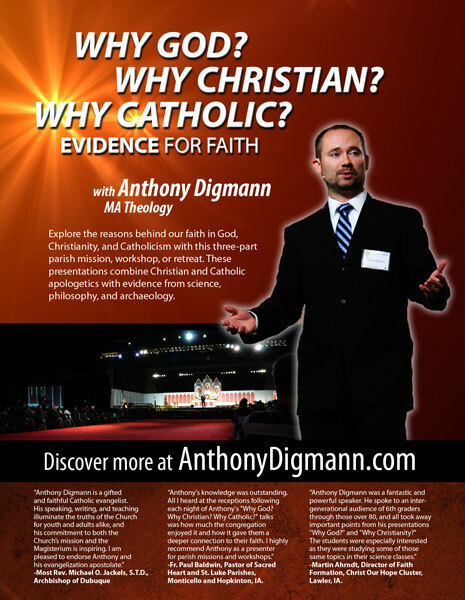 We highly recommend Anthony for parish or catechetical events." Many Christians are simply raised with the assumption of God's existence with little supporting reason and evidence. 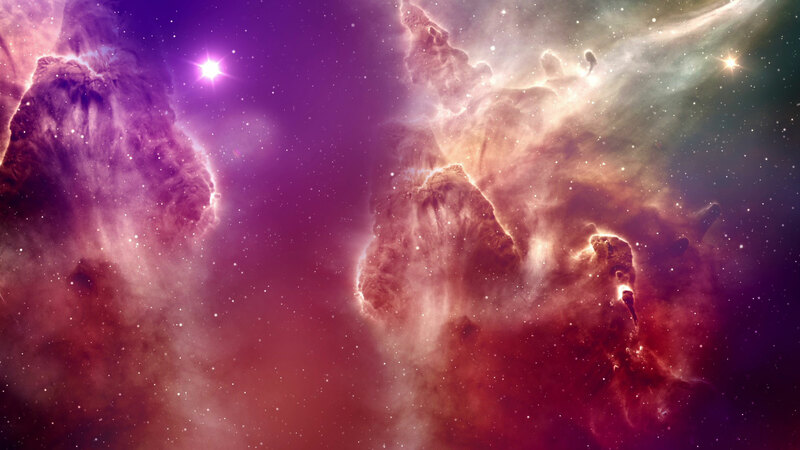 This talk seeks to explore the relationship between science & religion, enhanced with arguments of reason, and supported by evidence to equip listeners for belief in a doubting and sometimes hostile world. Is the New Testament a reliable historical source? 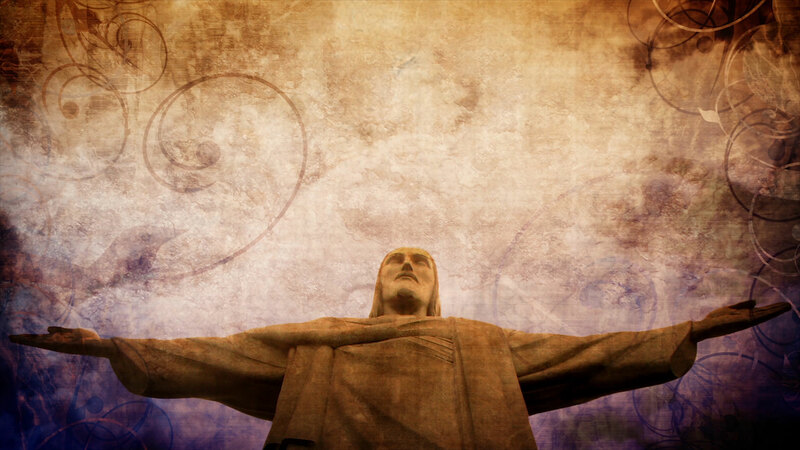 How do we know Jesus was not a myth? Are all religions equal? This talk discusses the reliability of the New Testament as a historical source and illustrates the uniqueness of Christianity among the other religions of the world. It is especially focused on Christ and the Resurrection, supported by historical and archaeological evidence. 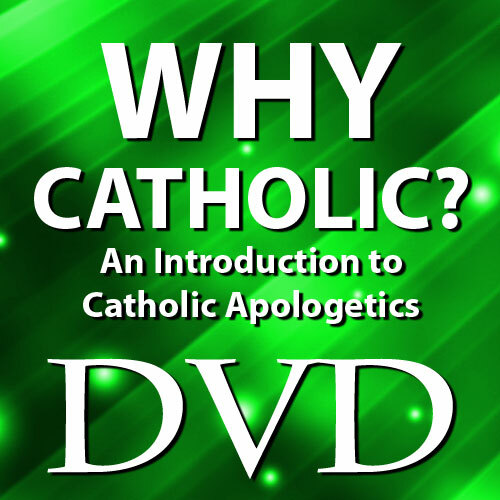 This presentation offers a primer on effectively explaining and defending the Catholic faith, especially among other Christians. 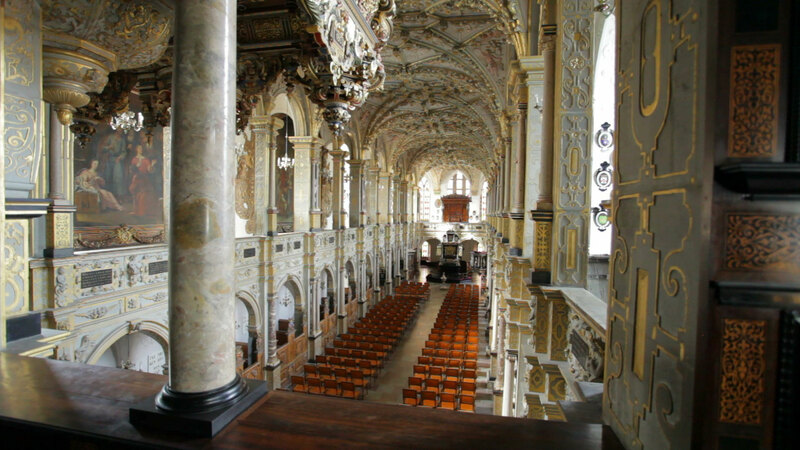 Highlights include a look at Luther's doctrines of Sola Fide and Sola Scriptura, as well as the Catholic beliefs about Apostolic Succession and the Eucharist. This talk is available on DVD, CD, and mp3 download. Samples of this talk are available on the Videos page. INVITE ANTHONY TO SPEAK TODAY!